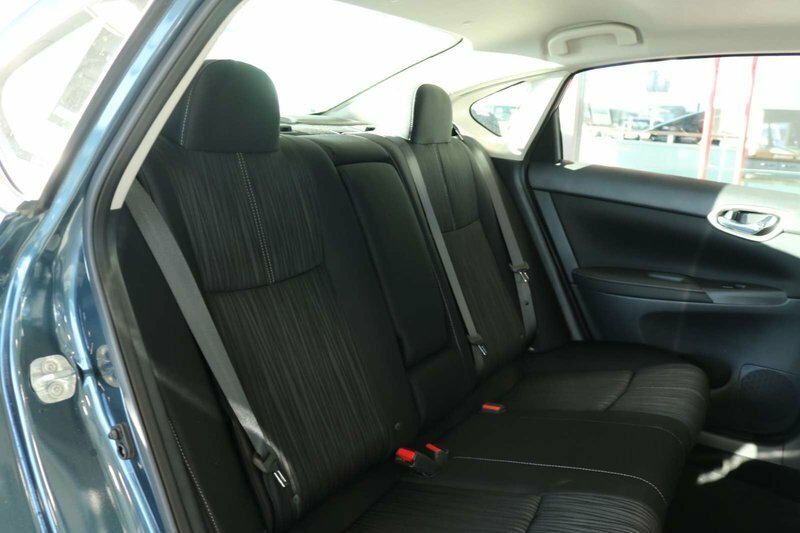 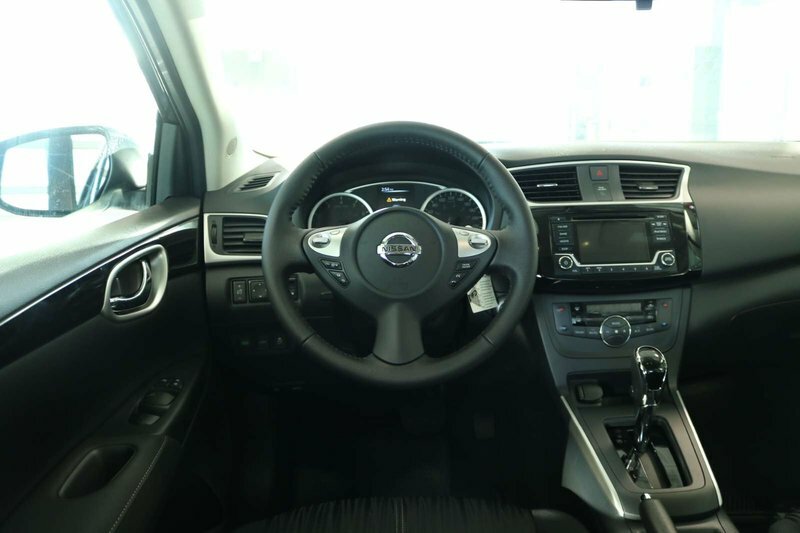 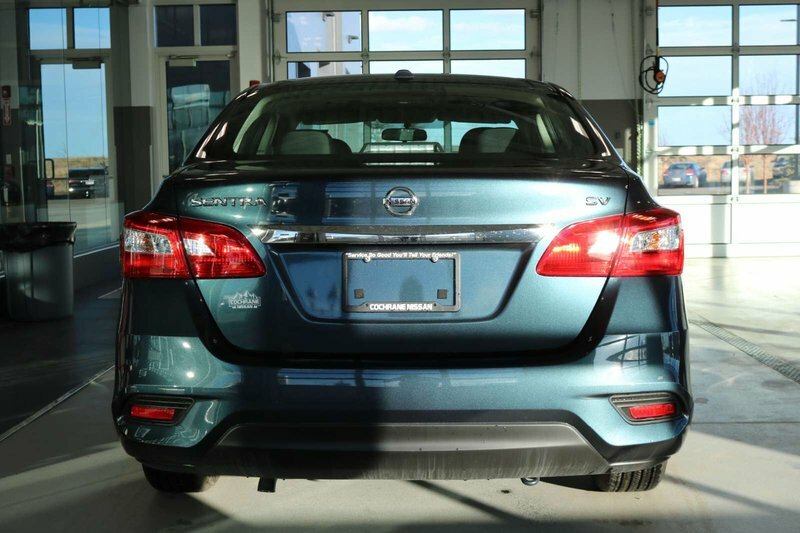 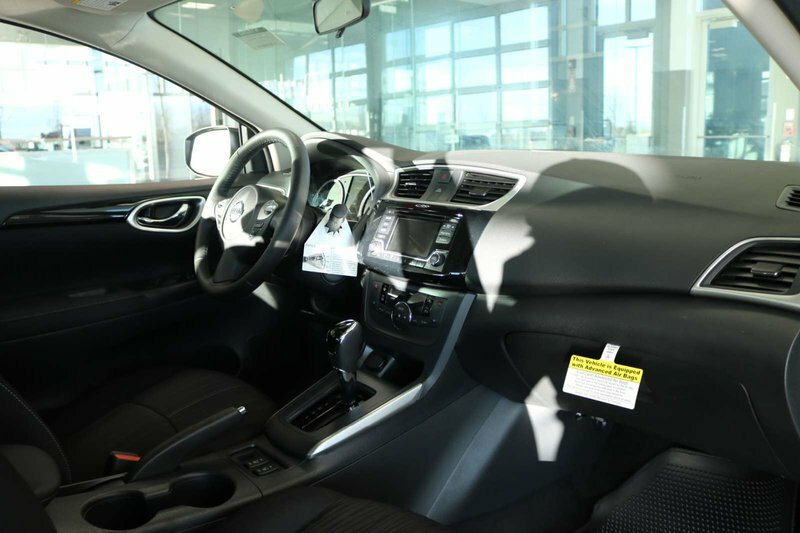 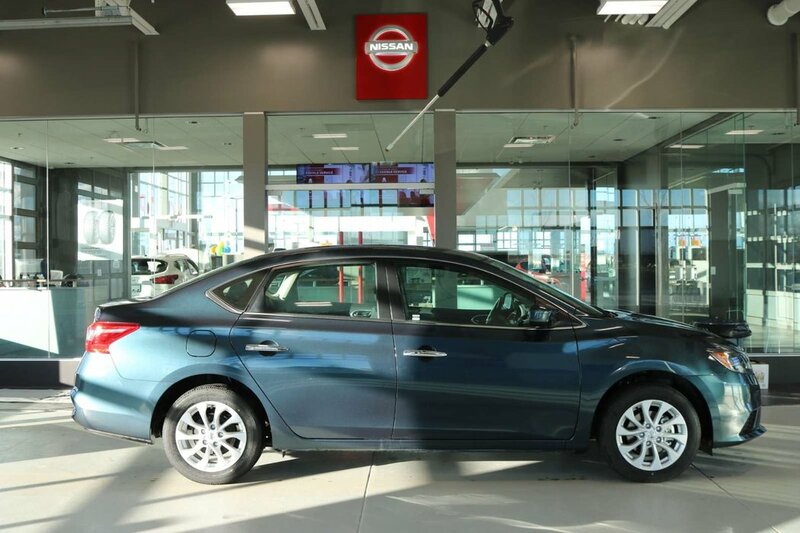 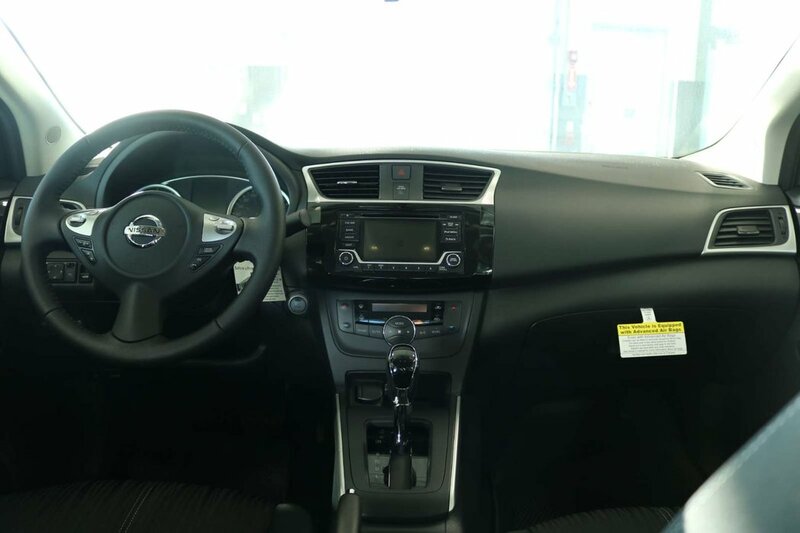 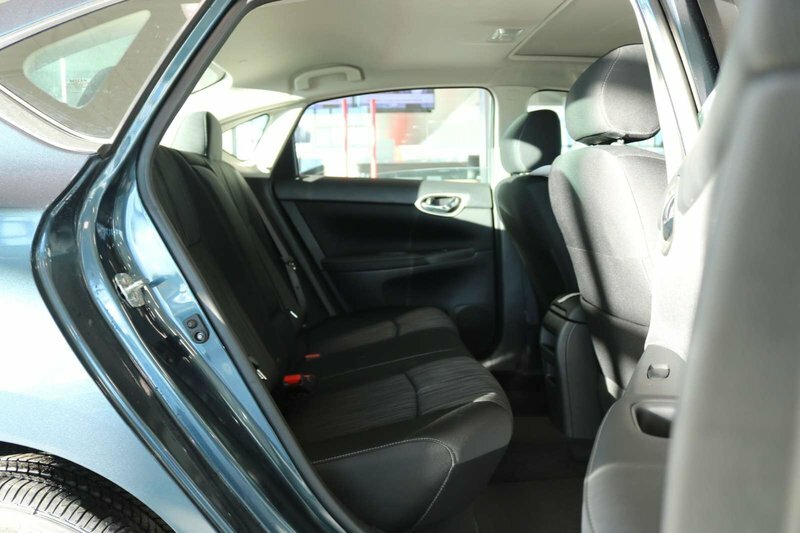 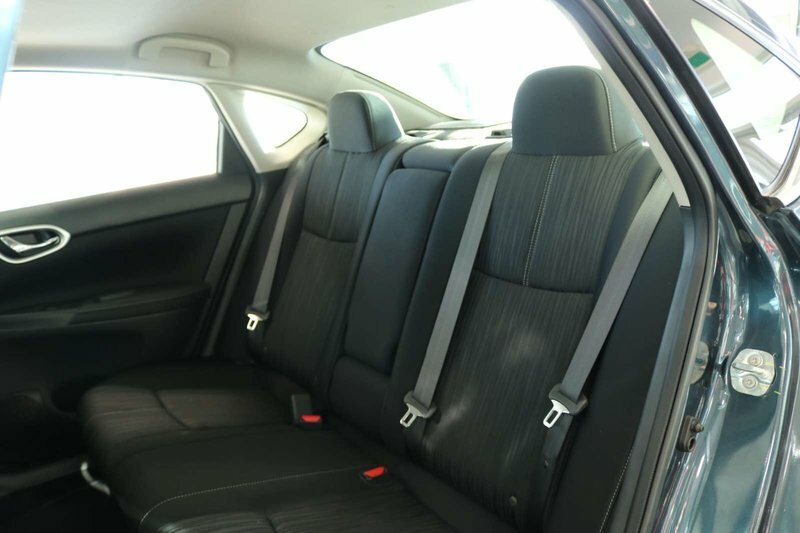 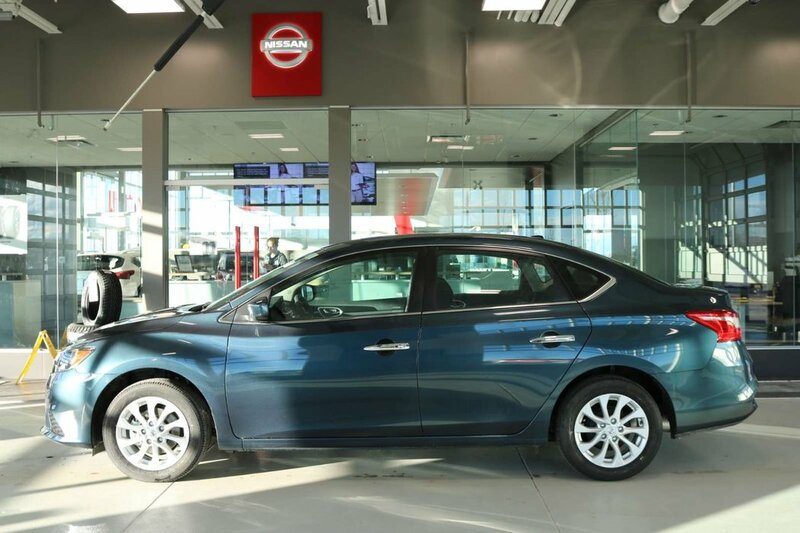 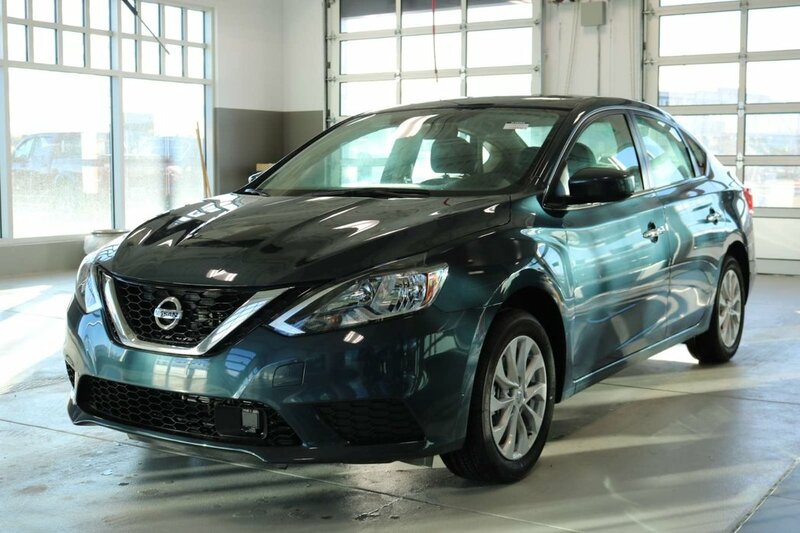 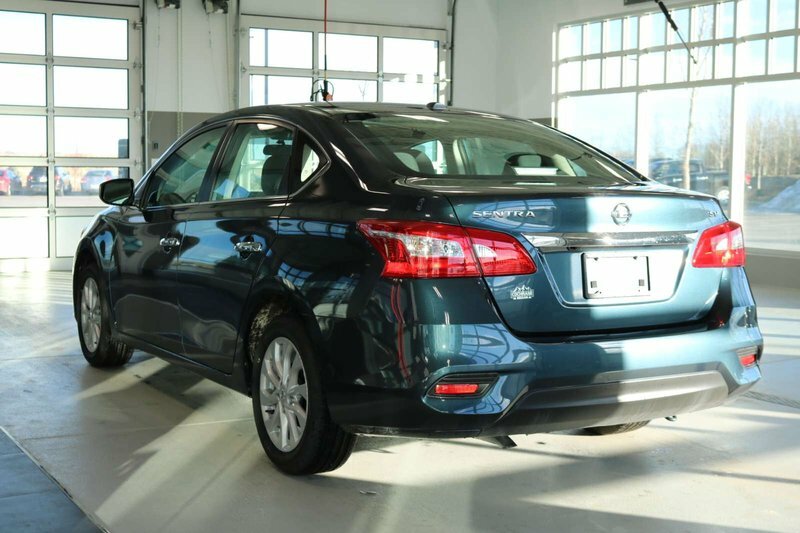 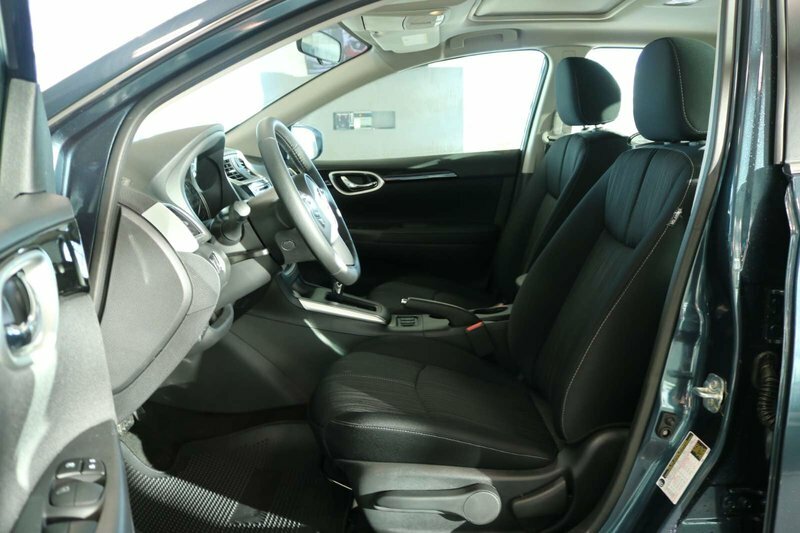 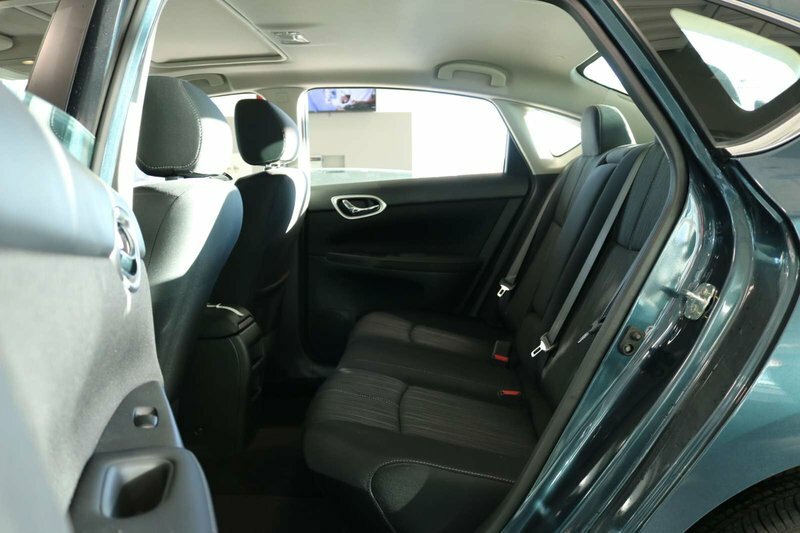 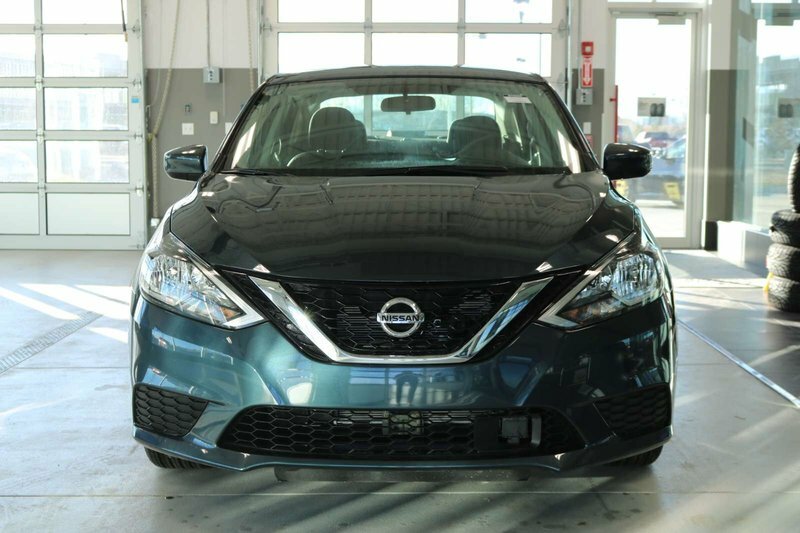 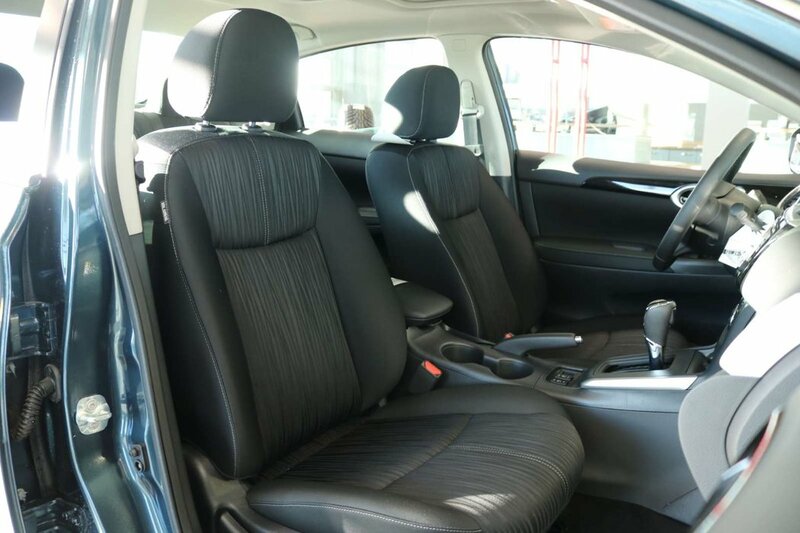 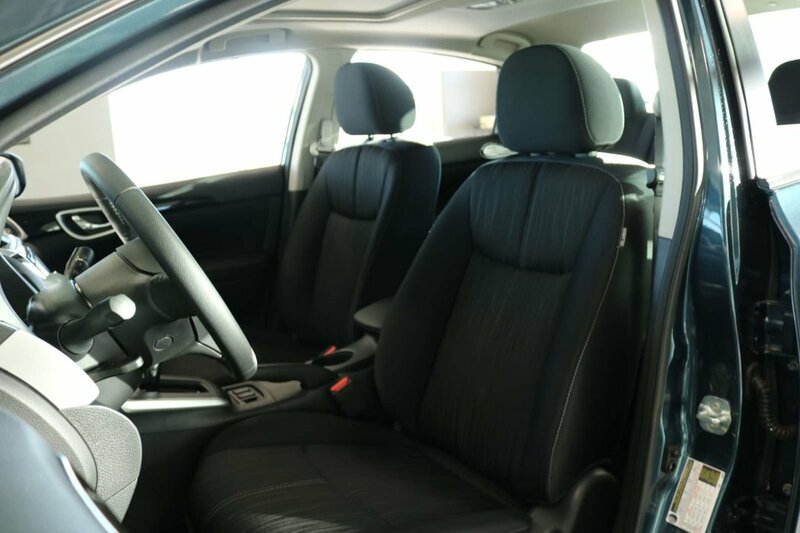 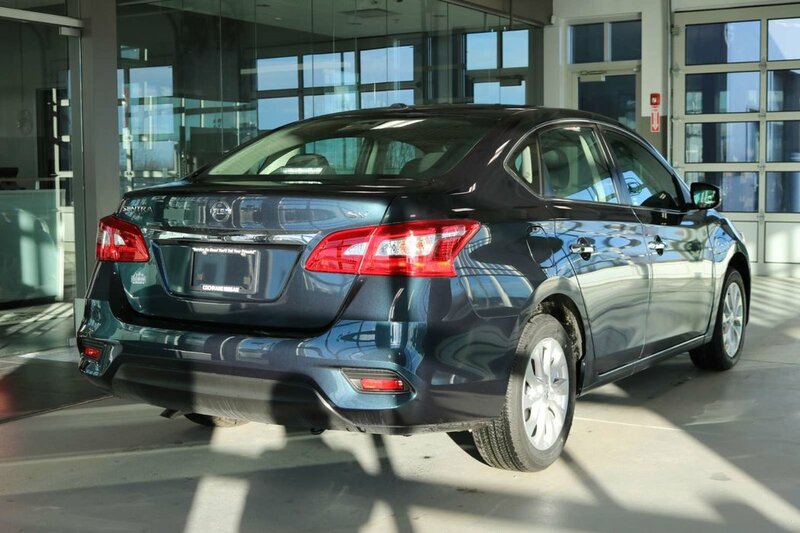 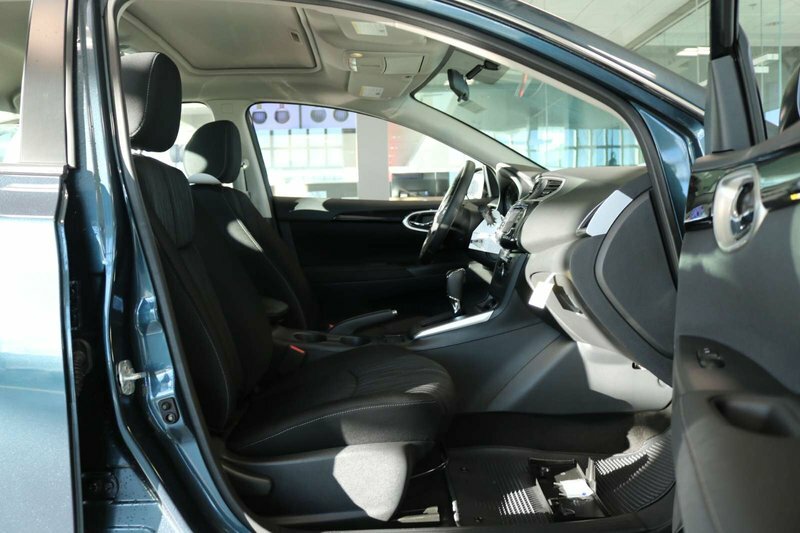 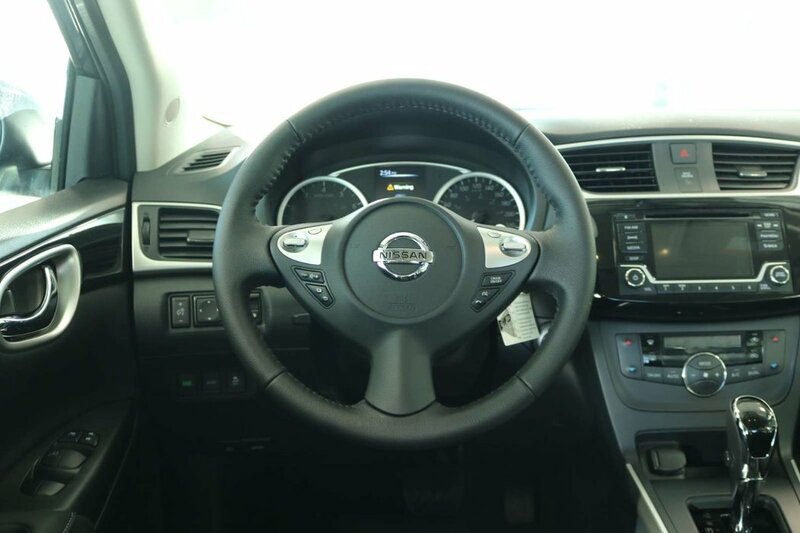 True efficiency rewards you with our great looking 2018 Nissan Sentra SV Sedan is a standout in Graphite Blue! 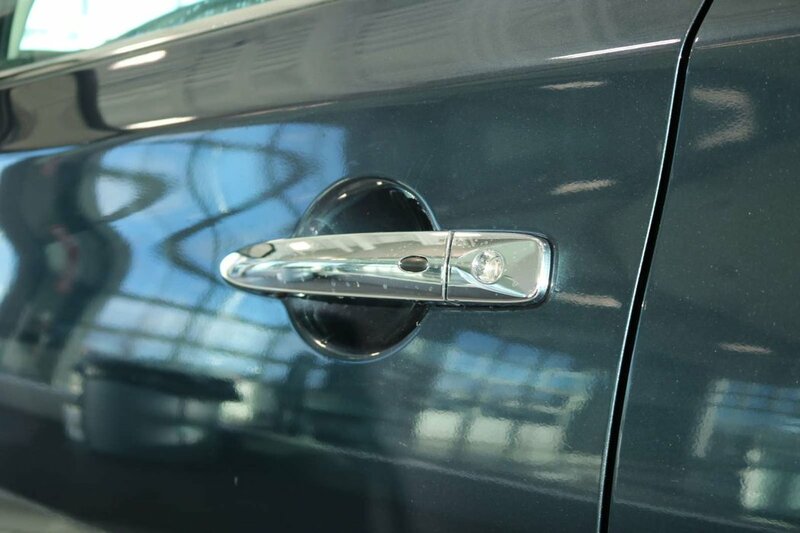 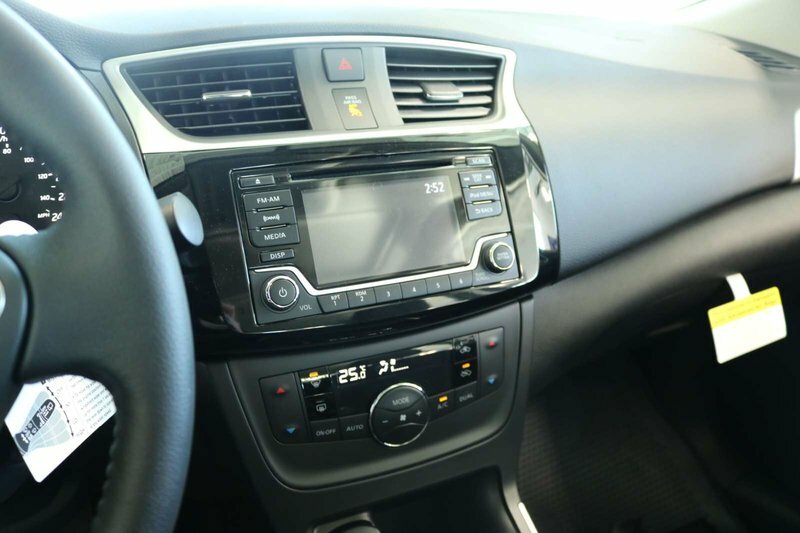 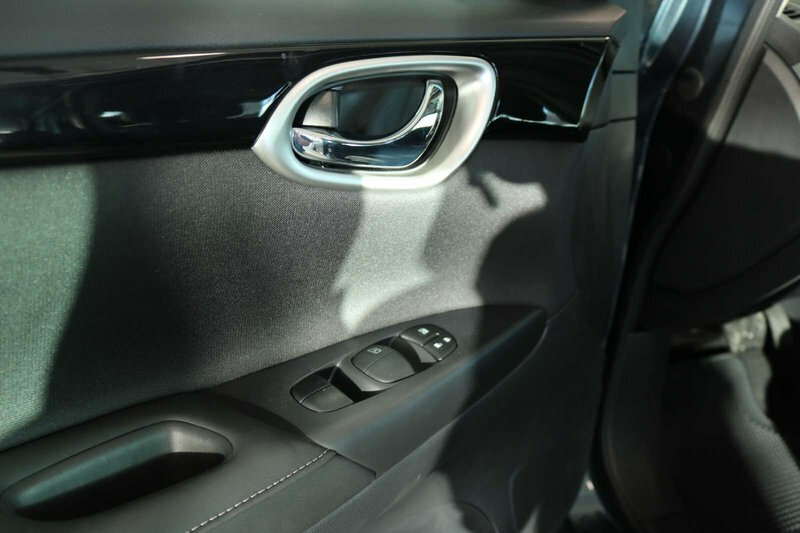 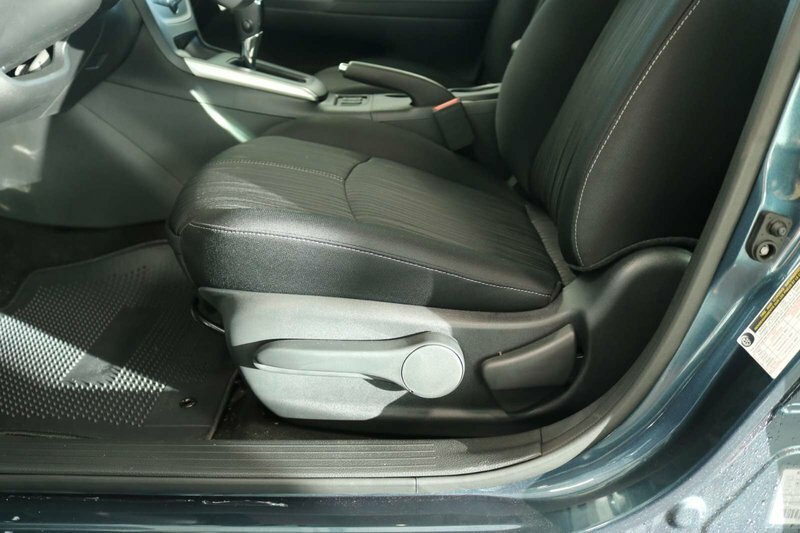 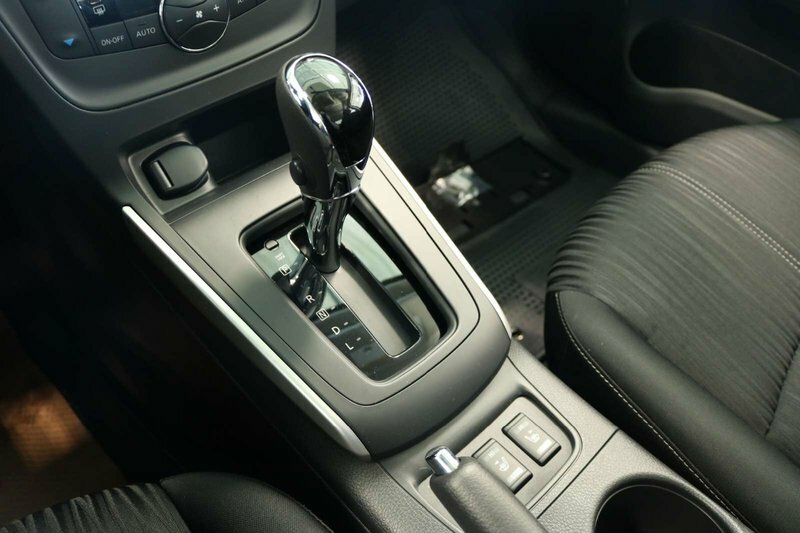 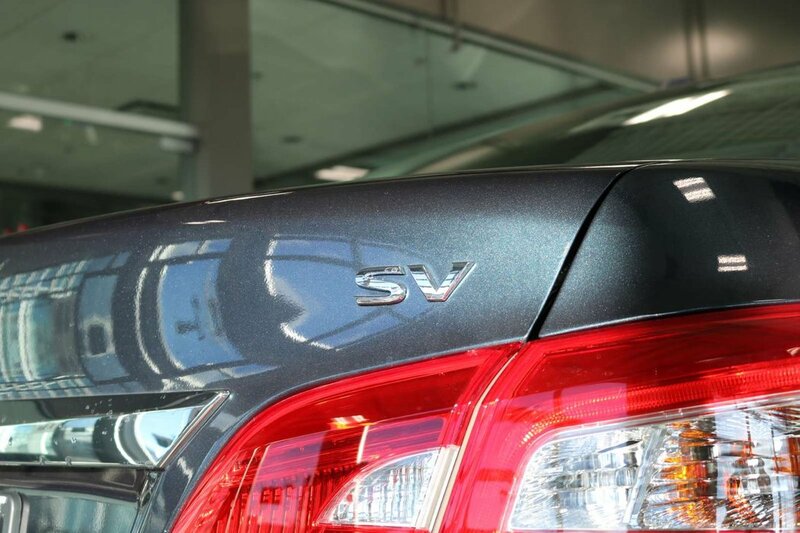 Powered by a reliable 1.8 Litre 4 Cylinder that offers 124hp while connected to a seamless CVT for smooth shifts. 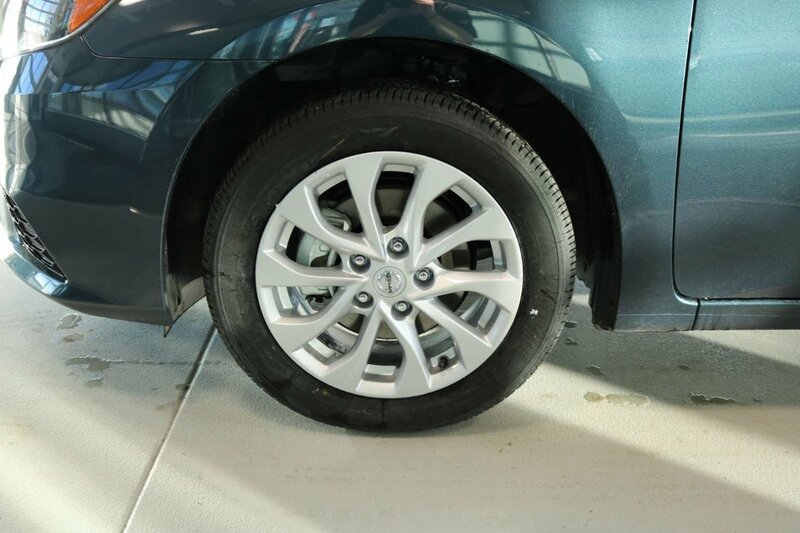 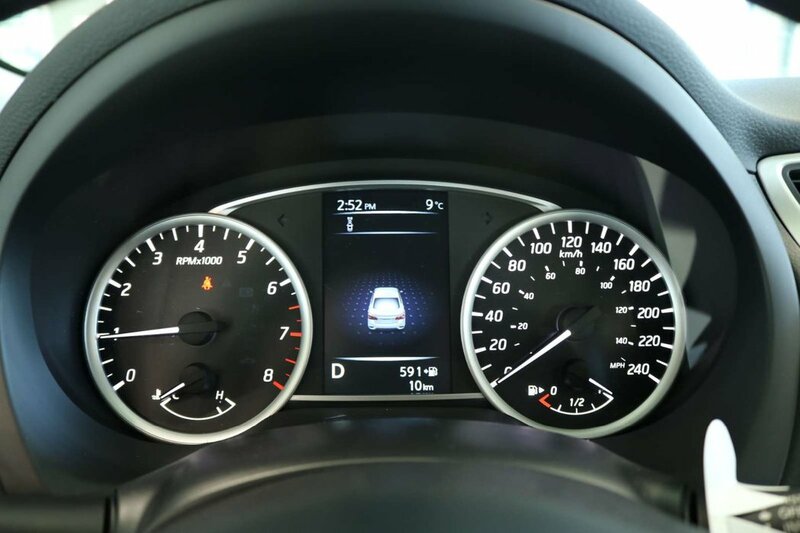 This Front Wheel Drive combination yields near 6.4L/100km on the highway and with three drive modes available to suit your mood and promises satisfaction behind the wheel. 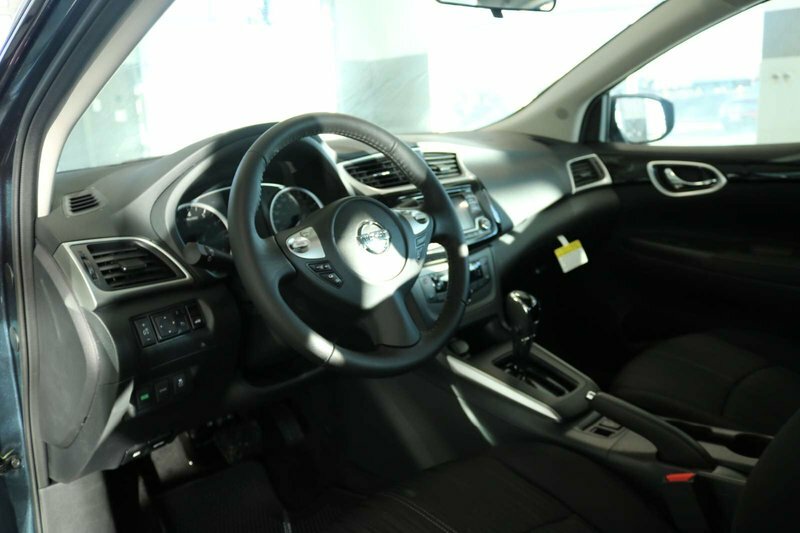 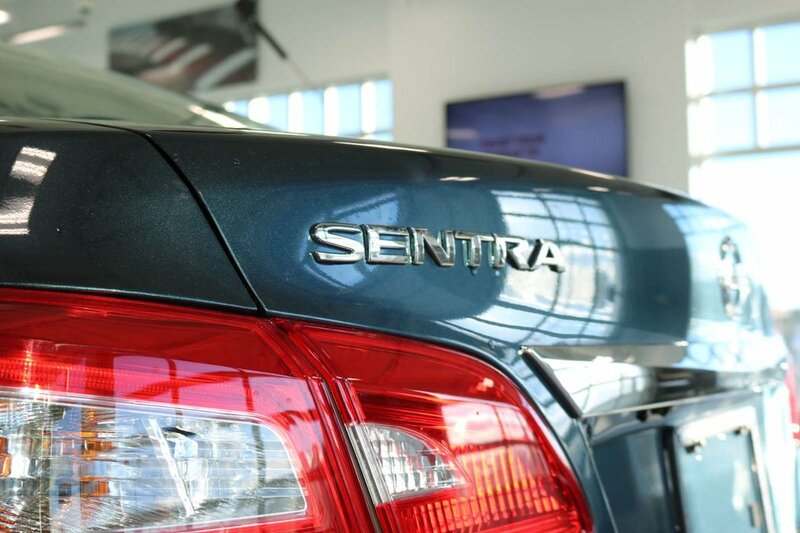 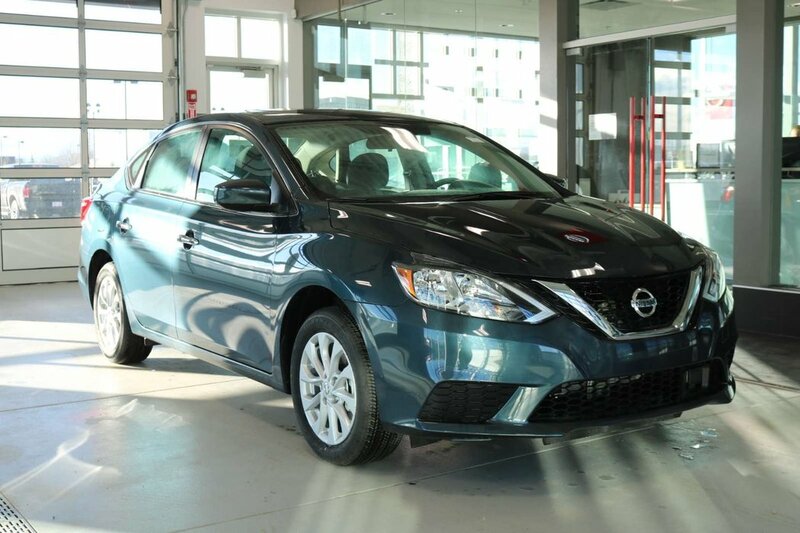 Bask in the smart design of our Nissan Sentra SV with its dramatic flowing lines, signature grille, lip spoiler, and bright boomerang-shaped halogen headlights.